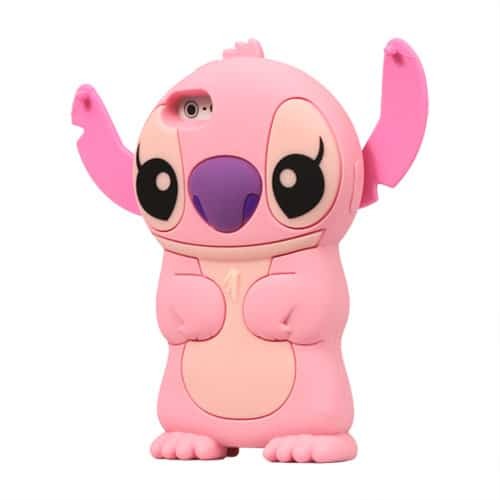 Love Disney’s Lilo & Stitch? 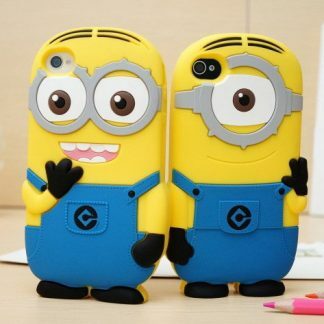 Then you’ll love this brand new, super cute 3D-style Stitch iPhone 5 case! 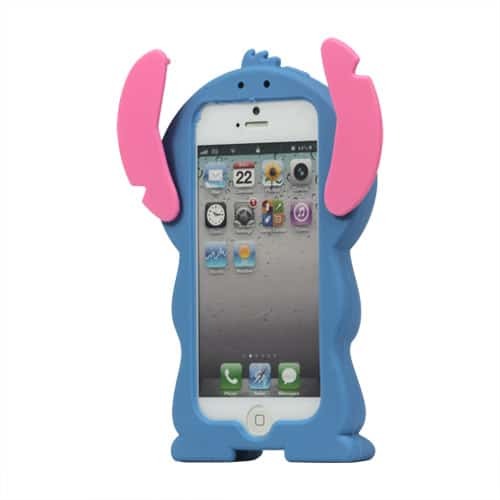 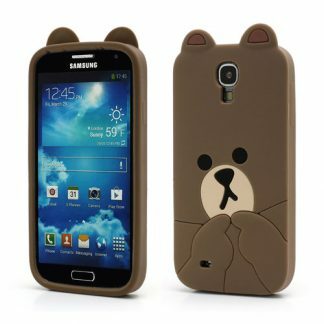 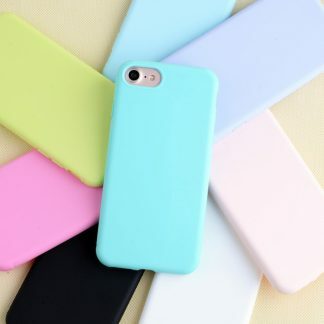 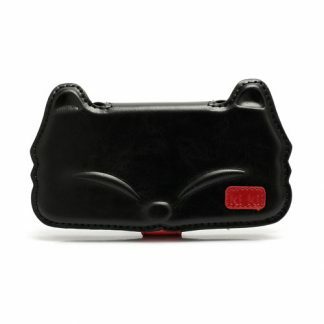 It is made of soft, but strong silicone material, and has foldable ears! 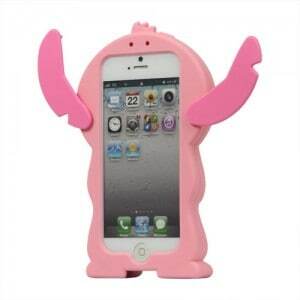 Best of all, it can stand up on its own feet, making it easy to watch videos, and see alerts on your phone! 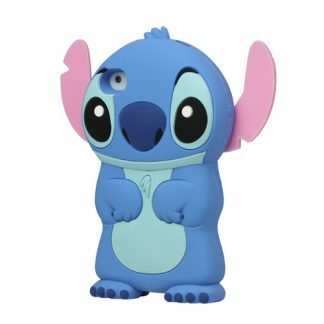 Available as Stitch (blue), or Angel (pink). 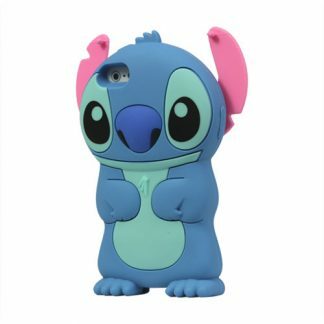 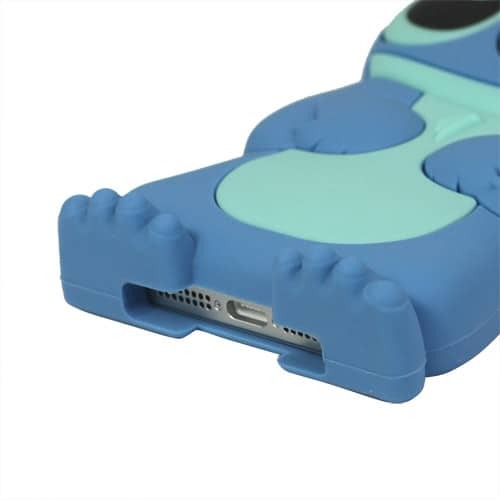 Get your cute Stitch iPhone 5 case for just $24.95!